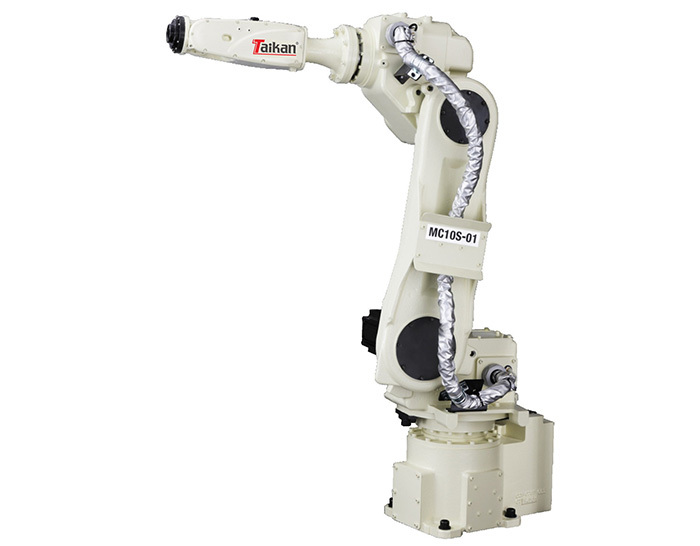 Taikan will provide comprehensive technical support and after-sale service for all machines under the brand of Taikan. 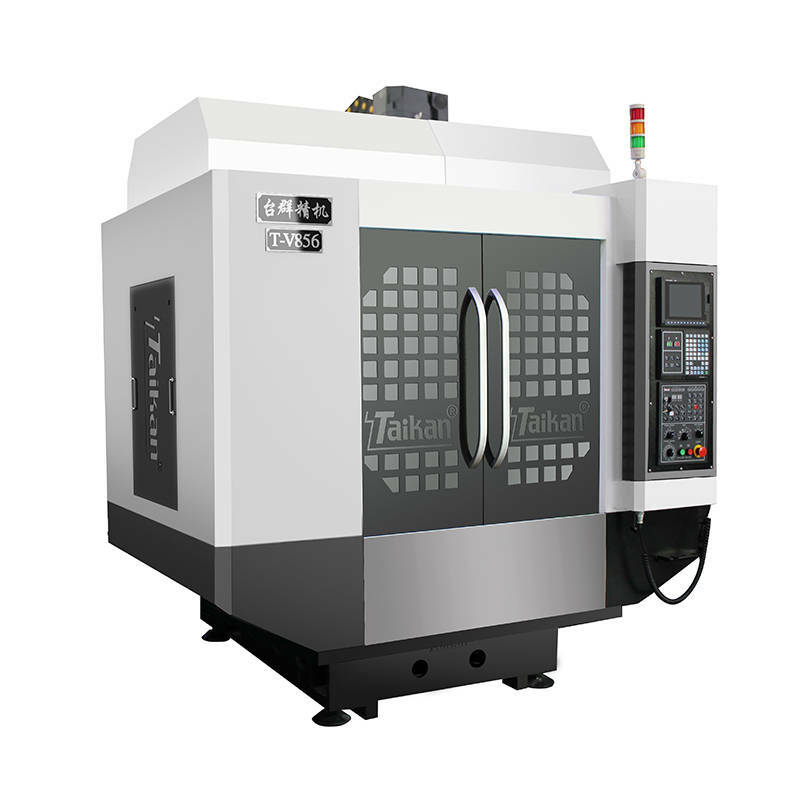 Taikan has complete sales service network across China, if you have any malfunction with your machine used inside Mainland China, you can call our Free toll 400-668-6559, a experienced and fast responsive team will be ready in 24/7. 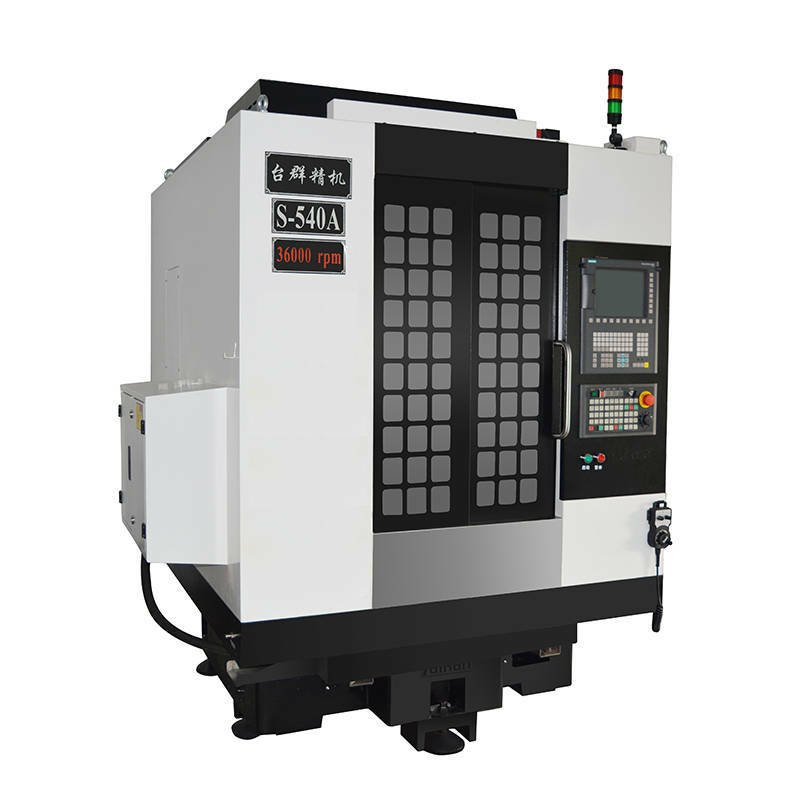 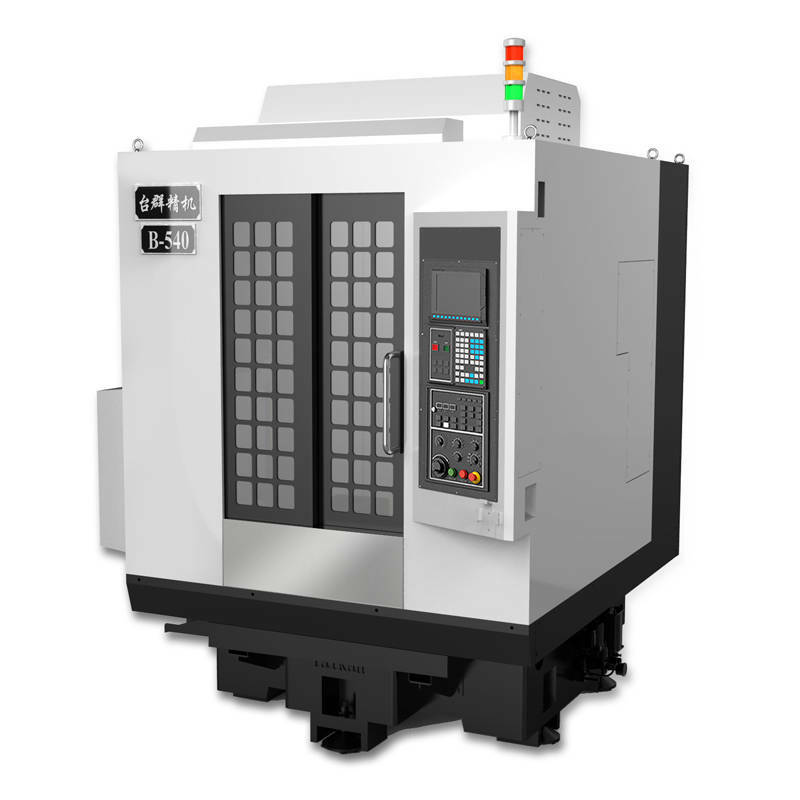 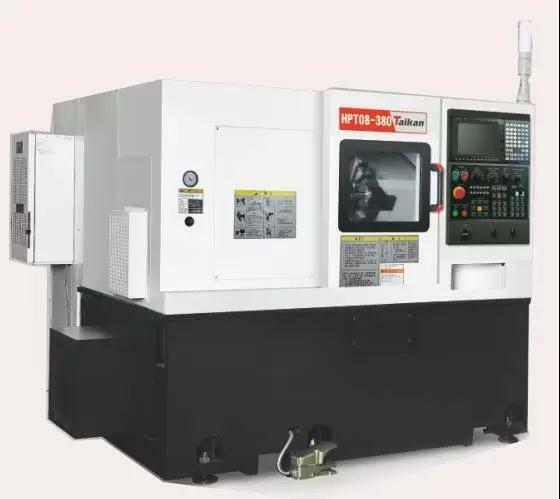 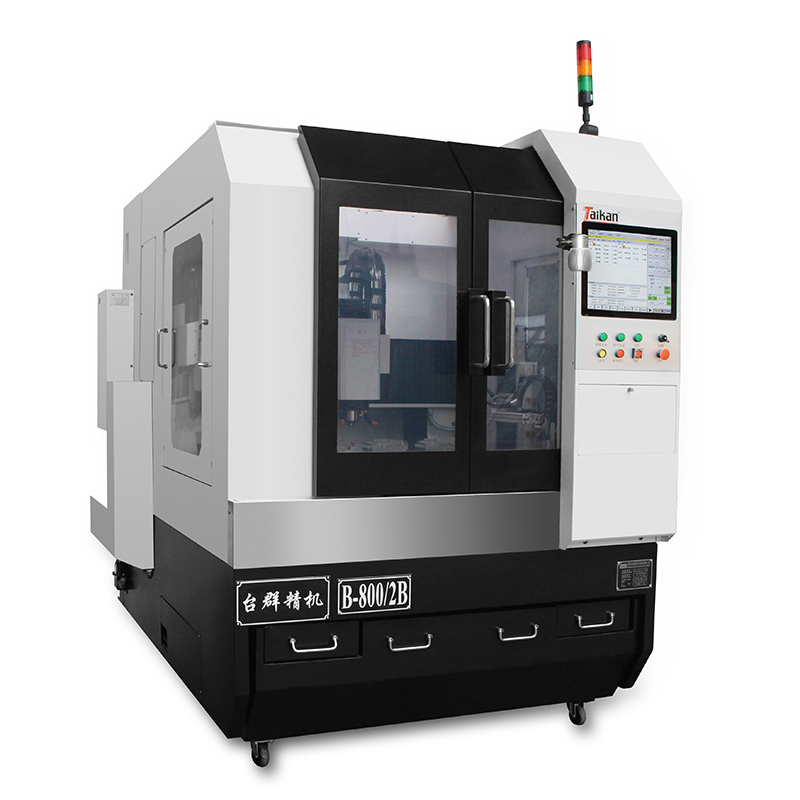 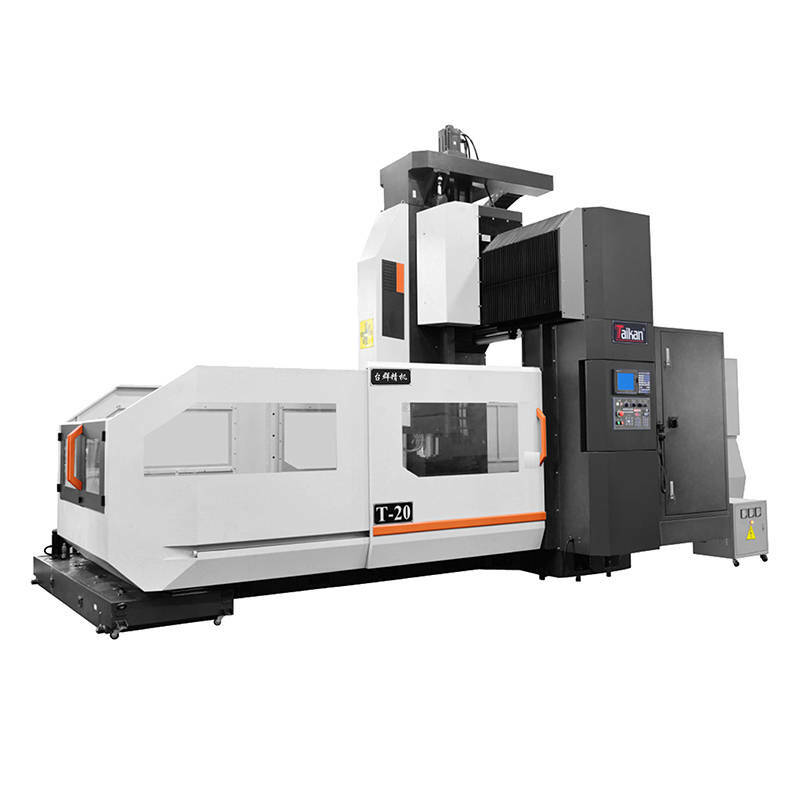 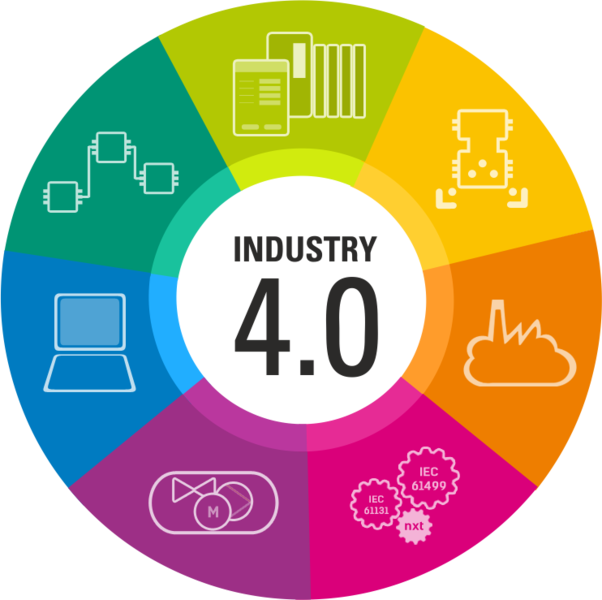 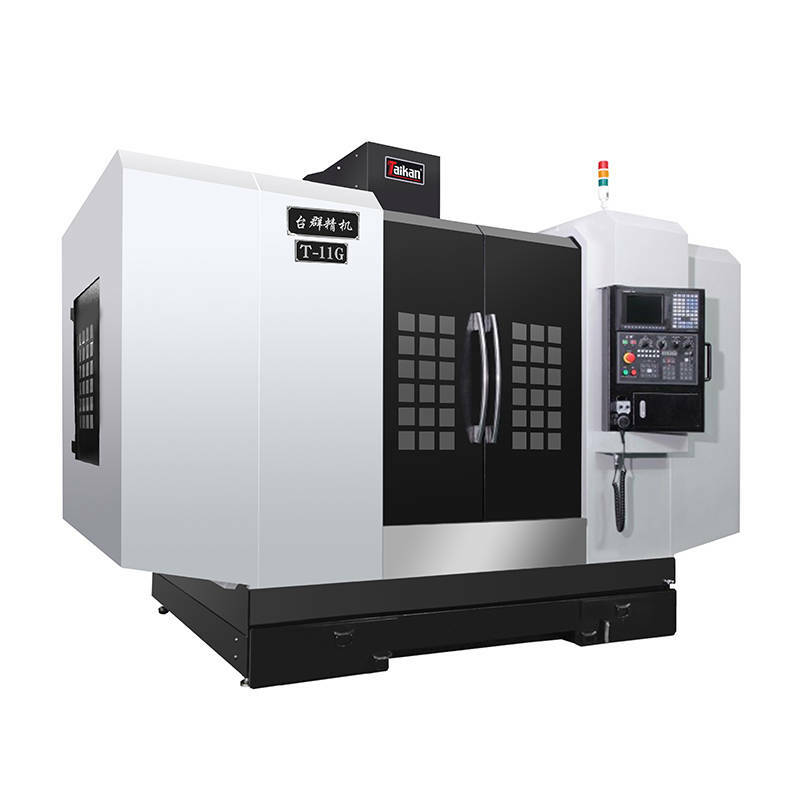 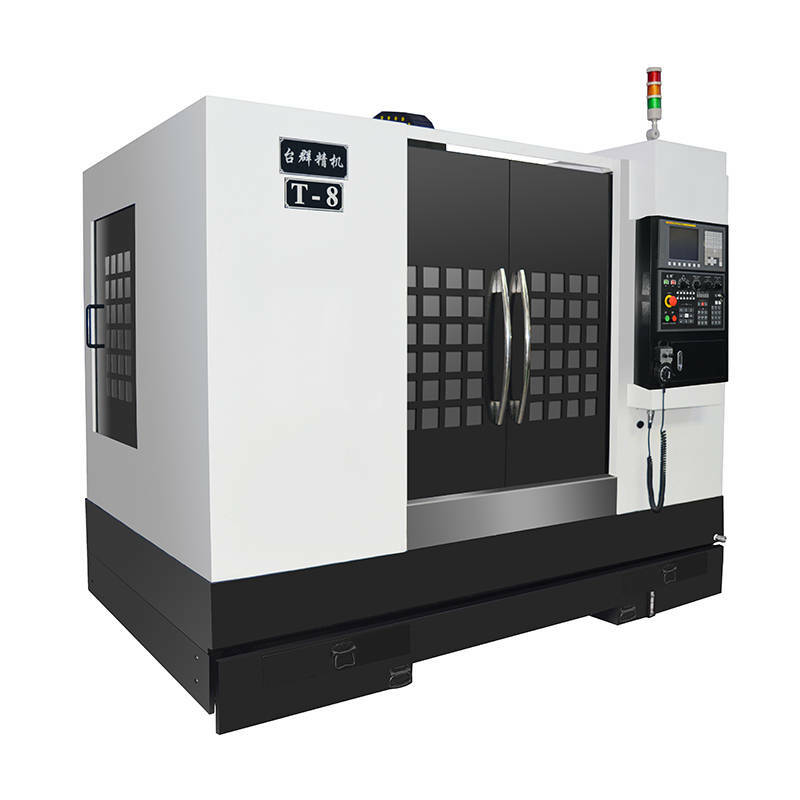 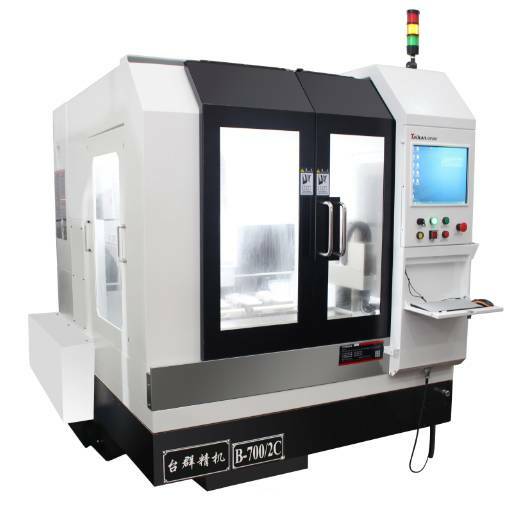 You can also consult with us for the basic knowledge of CNC machine tools, machine selection, machine installation, machine dismantle, machine maintenance and management. 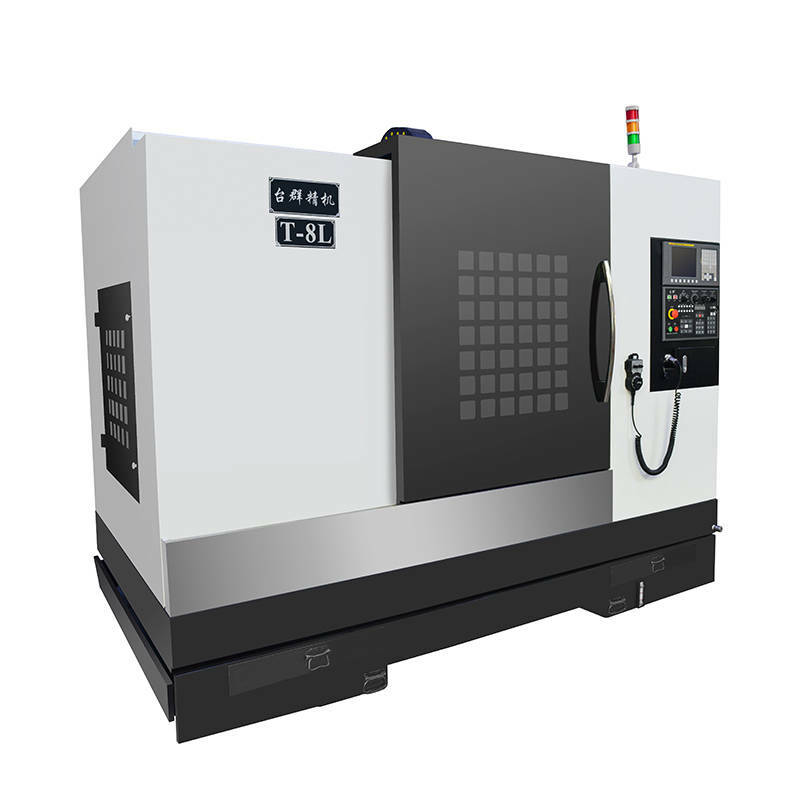 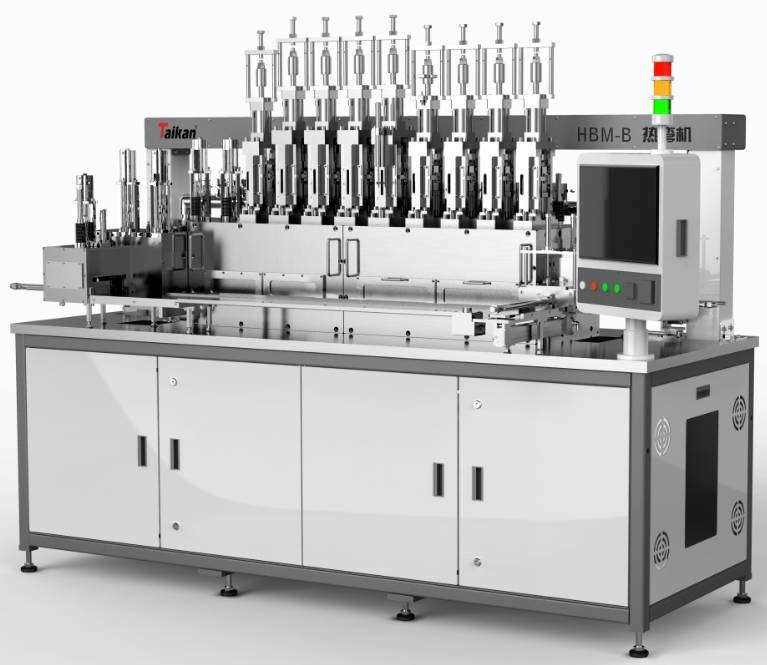 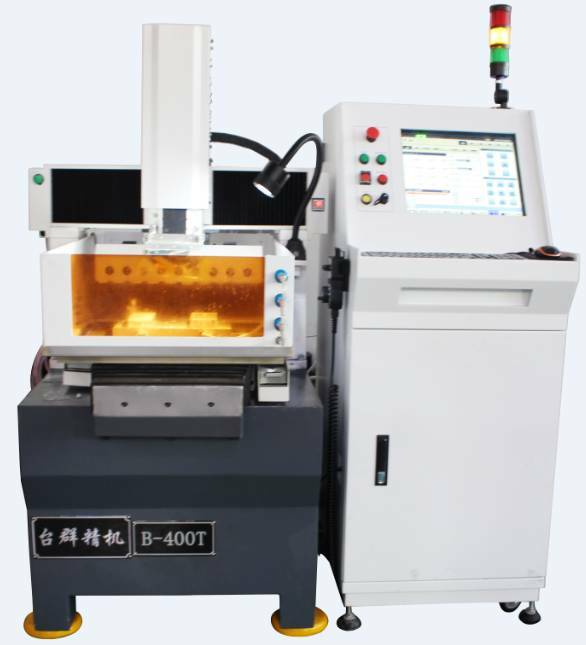 We are always hope to help you in better using Taikan machines. 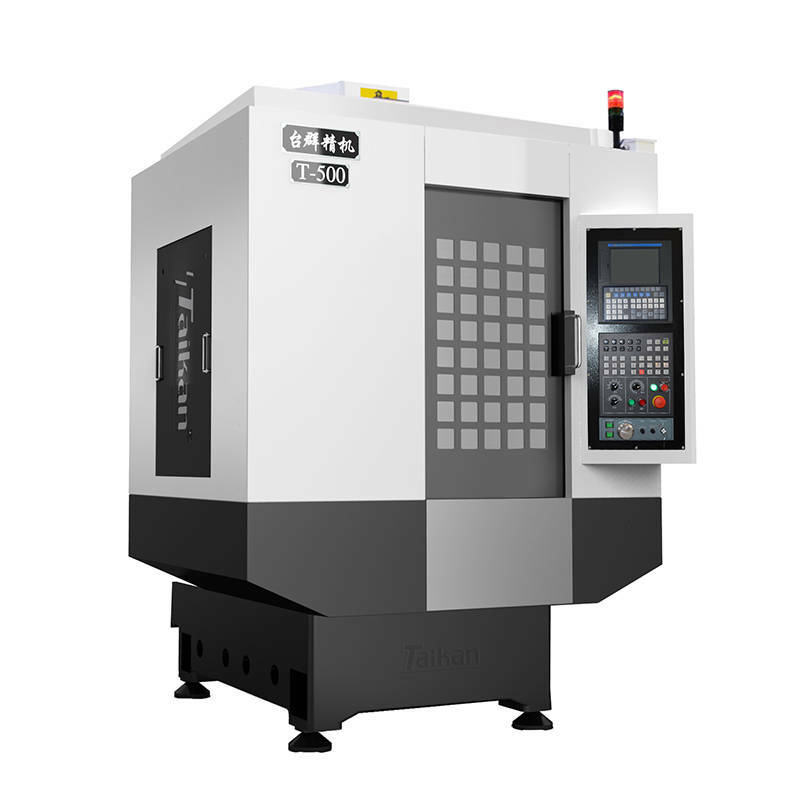 For customers using Taikan machines, you can consult our authorized local partners for service or you can contact us directly by phone or E-mail, we will take care of your problem within 24 hours.